192.168.1.200 is a Class C private IPV4 address that belongs to the block of private addresses within class C (this block includes all the addresses starting from 192.168.0.1 to 192.168.255.255). Like all the private addresses, 192.168.1.200 is not routable on the internet and can be assigned to devices connected to a local area network. 192.168.1.200 is used by some router/modem manufacturers as a default gateway address for their devices. It’s not as popular as some other addresses (192.168.0.1 or 192.168.1.1) but there are still a few routers, modems, and extenders using 192.168.1.200 as a default gateway. 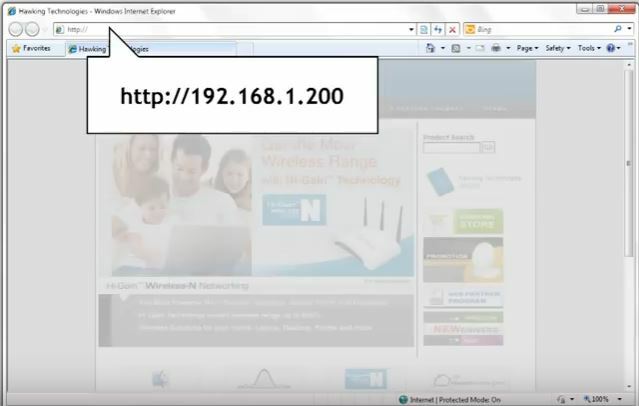 This address can also be assigned by a router to other devices connected to a home network or to some other local area network. If your router’s default gateway is 192.168.1.1, 192.168.1.10 or 192.168.1.100, this address could be one of the available addresses in the DHCP pool (depending on the maximum number of available addresses) and could be assigned to your PC, phone, laptop, or tablet. 192.168.1.200 is not so popular choice when it comes to default gateway addresses but some manufacturers like Hawking, Loopcomm, and TRENDnet assign this address to their devices. 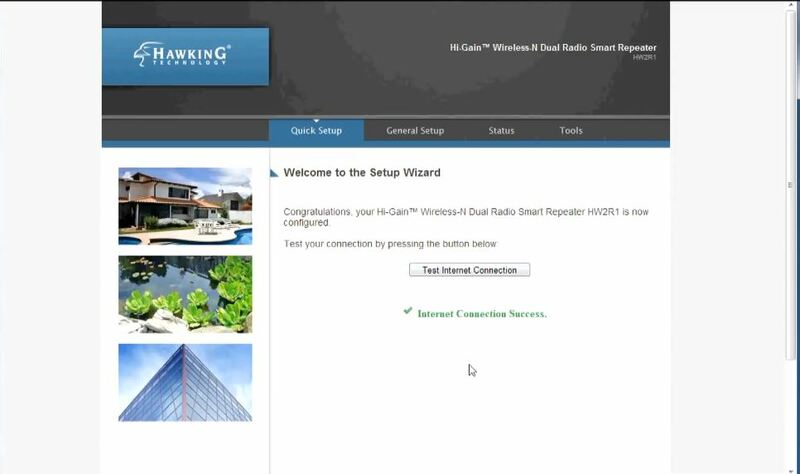 You can find it on Hawking routers, Loopcoom’s repeater LP-7316H, and TRENDnet’s access point TPL-210AP. If your modem, router, access point, or repeater has this address assigned to it, you can use this address to open the configuration page and configure your local area network. You just need to type in the address in the address bar of your browser, log in, and start making changes. It’s recommended to change your wi-fi network name and password, as well as router’s default username and password during the initial configuration. You can also make some additional changes if you want to – you can change the range of available addresses in DHCP pool, change the security settings, block some devices, reserve some IP address and assign it to your PC, choose the encryption, etc. If you are not sure what’s your router’s default gateway, you can read this simple tutorial and find the answer. Without the default gateway address, you won’t be able to open router’s configuration page and you won’t be able to configure your network. 192.168.1.200 can also be assigned to any device connected to a local area network. 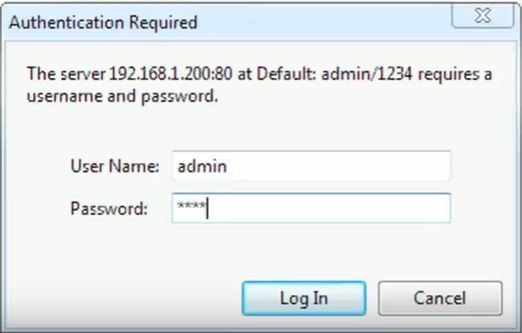 If your router’s default gateway is 192.168.1.1, 192.168.1.10, or 192.168.1.100, this address can be assigned to your PC but only if it’s one of the available addresses in the DHCP pool. If your DHCP pool contains only 50 or 100 addresses, you will have to adjust the range of available addresses and set the starting address at 192.168.1.150. If the addresses are assigned automatically (which is usually the case), your device can get this address assigned but there’s actually a small chance for that since they are usually assigned in a sequential order. If you want to have the same IP address assigned to your PC every time you connect your device to the network (static IP) you can always assign 192.168.1.200 to your PC or any other device manually. 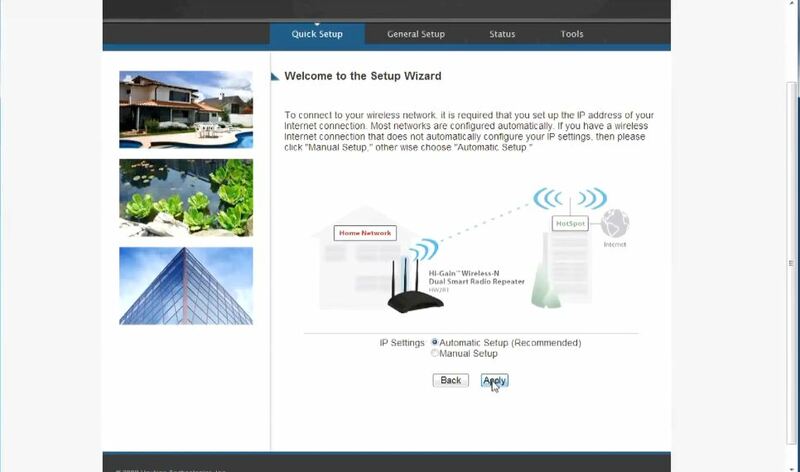 In order to assign this address manually, you can go to TCP/IP properties and set the static IP or you can go to your router’s configuration page and make a reservation in DHCP pool. Before assigning 192.168.1.200 to your PC, you have to check if it’s already taken (assigned to some other device). The situation when two devices on the same network have the same IP address is called an IP conflict. If this happens, both devices will be disconnected from the network and won’t be able to connect until the IP conflict is resolved.